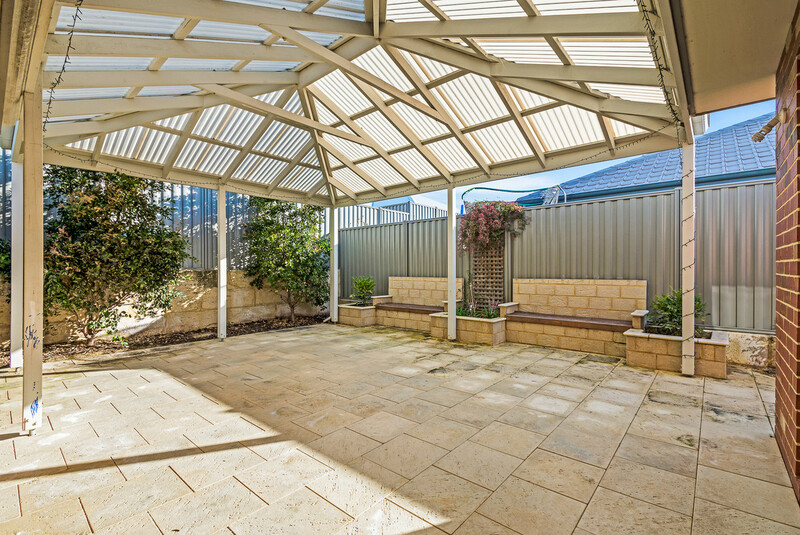 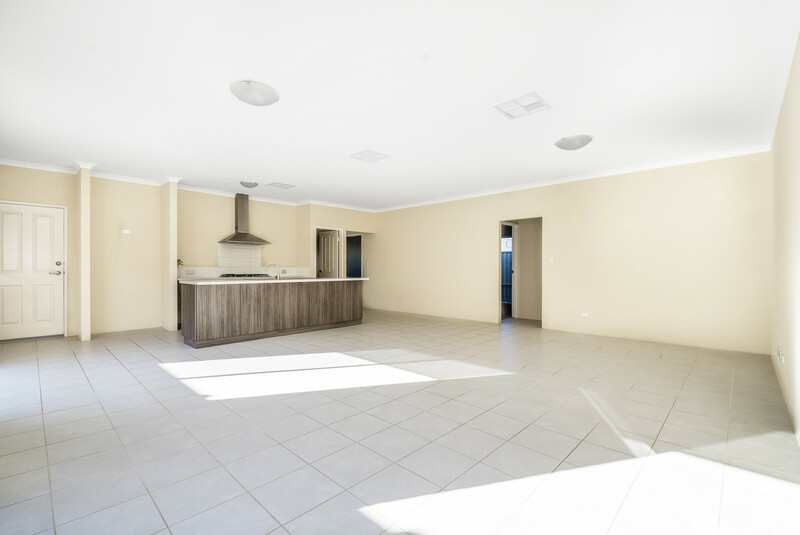 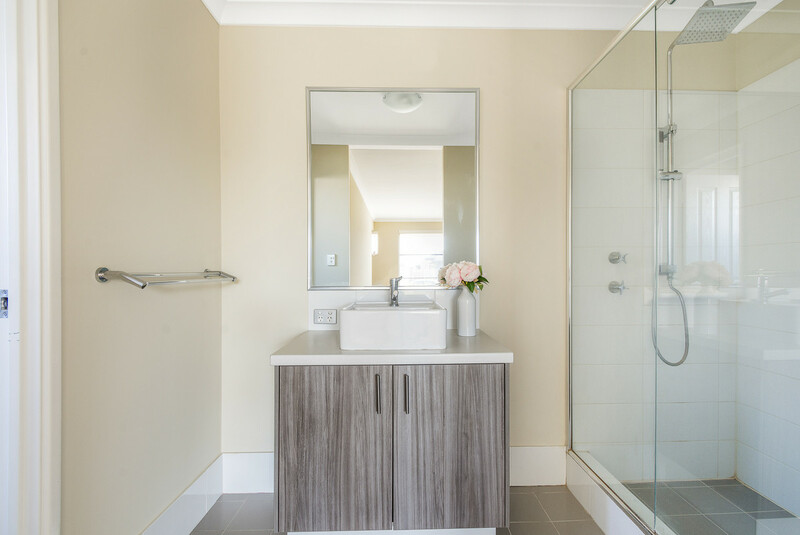 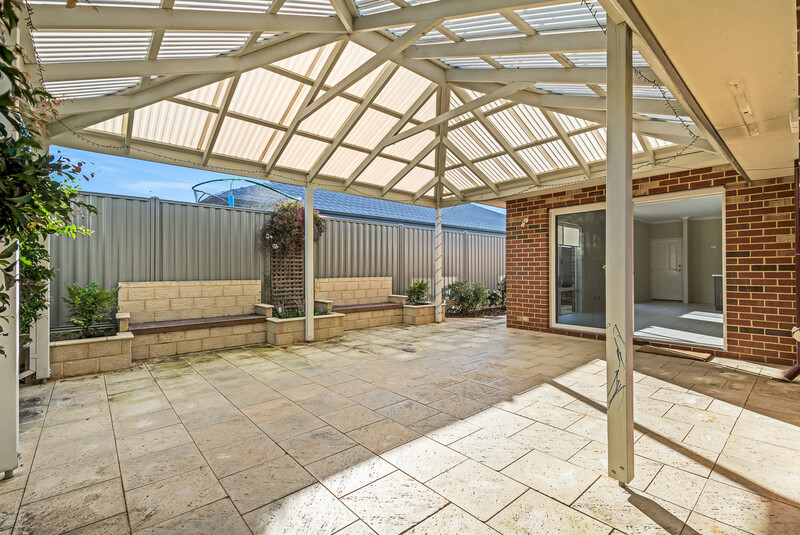 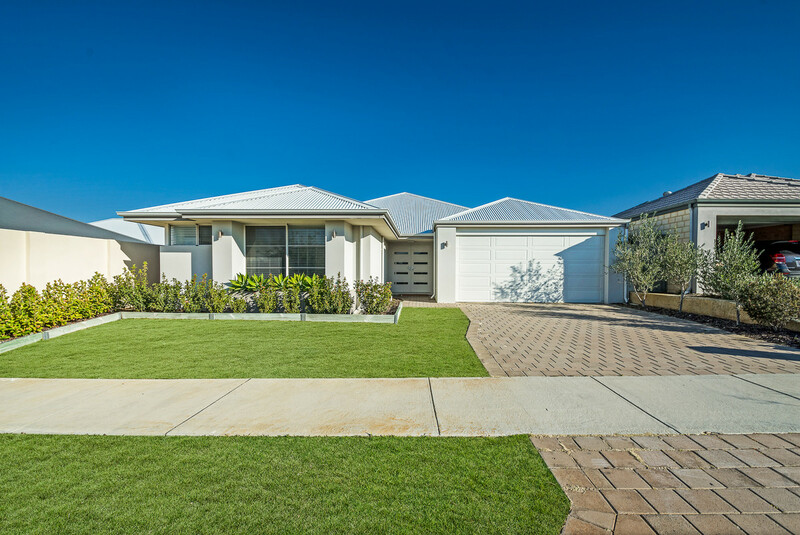 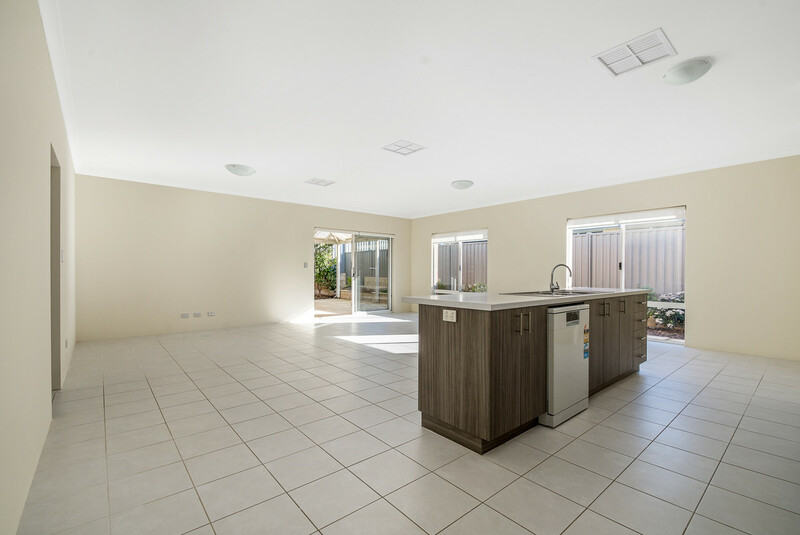 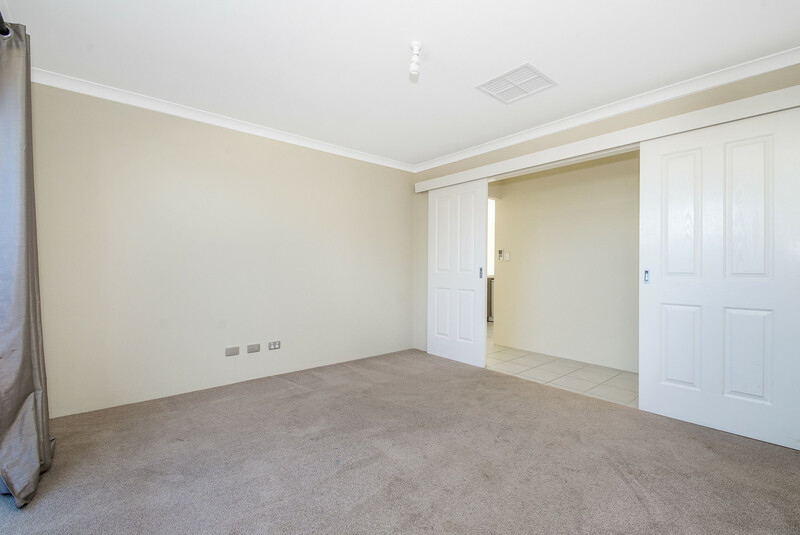 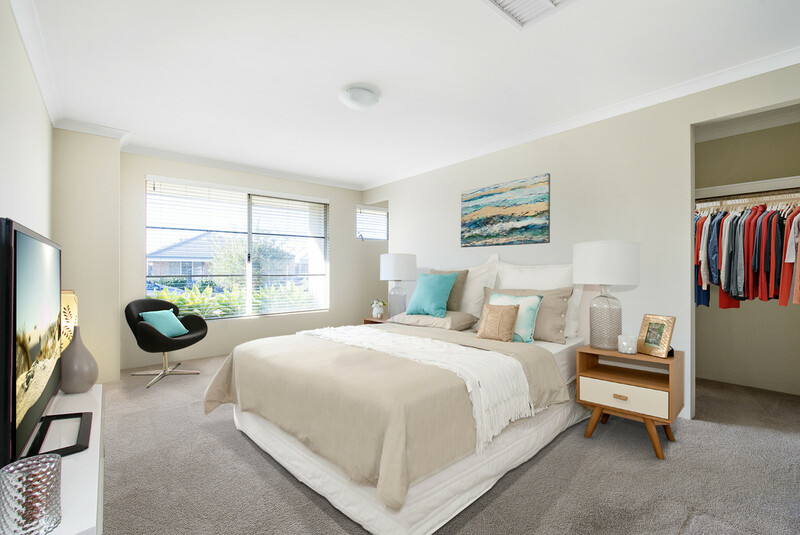 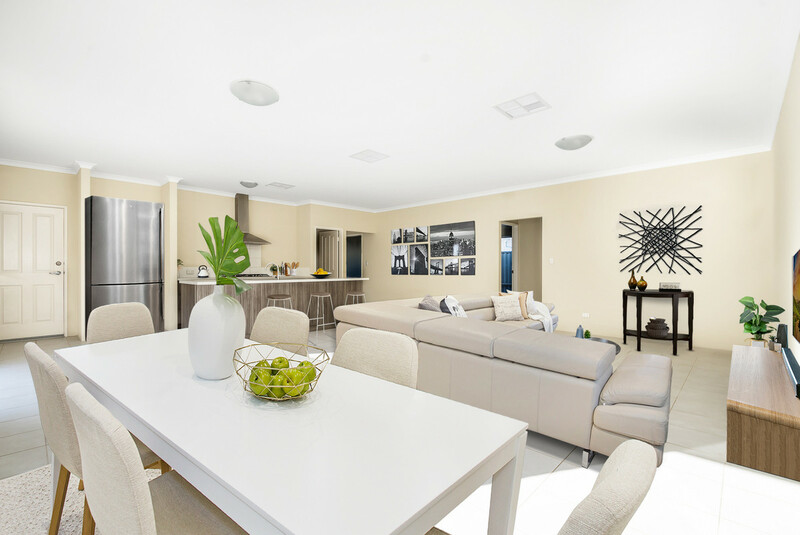 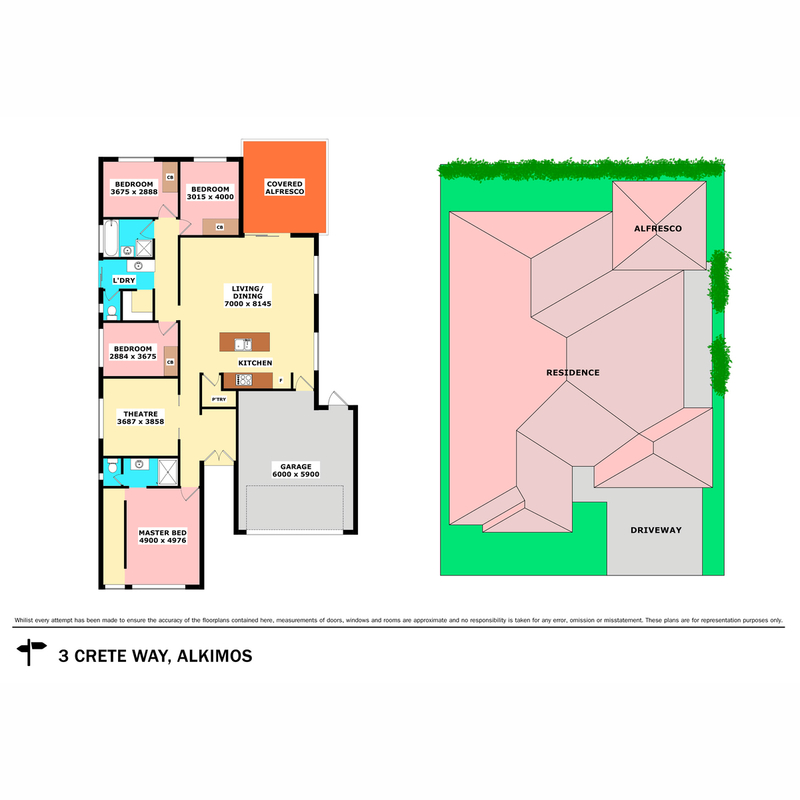 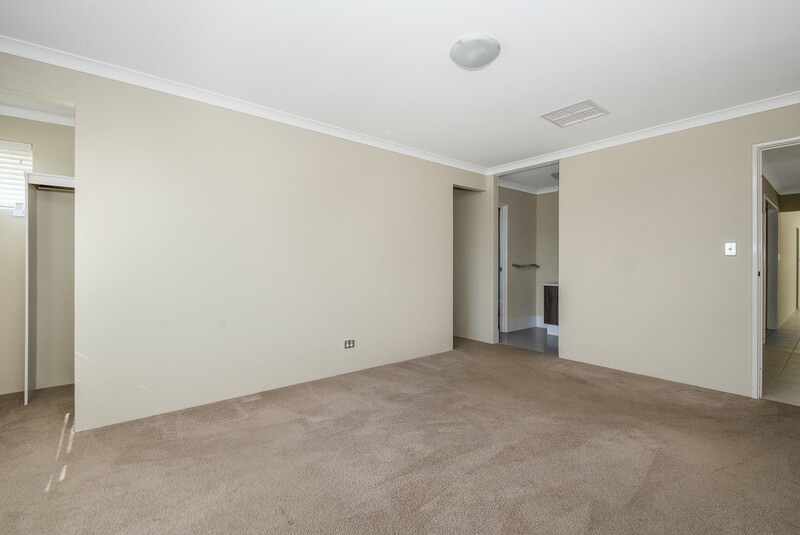 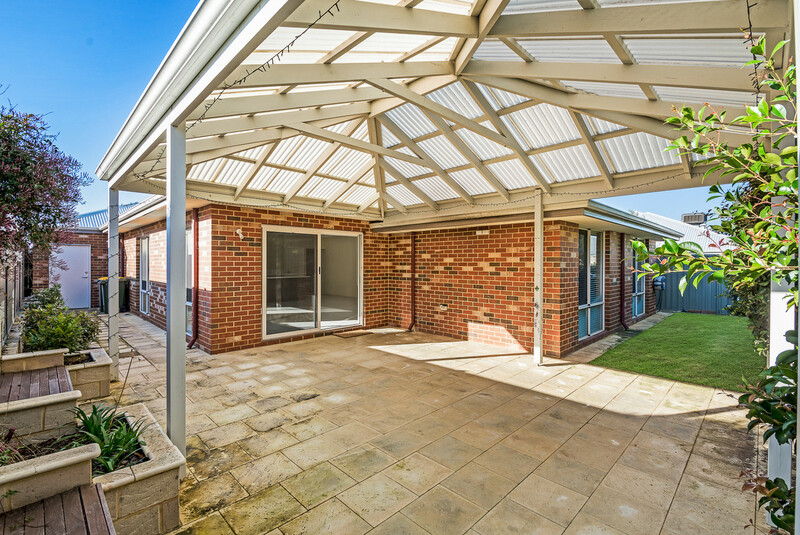 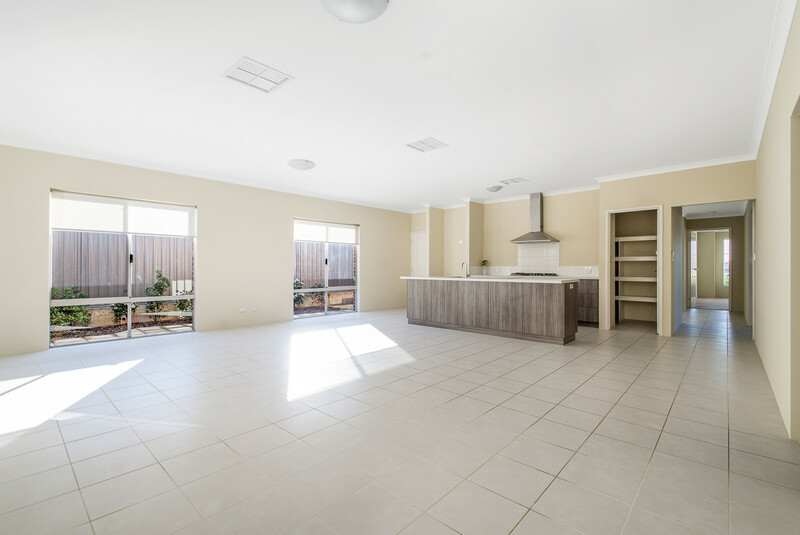 Welcome to your new home in Trinity Estate, Alkimos. 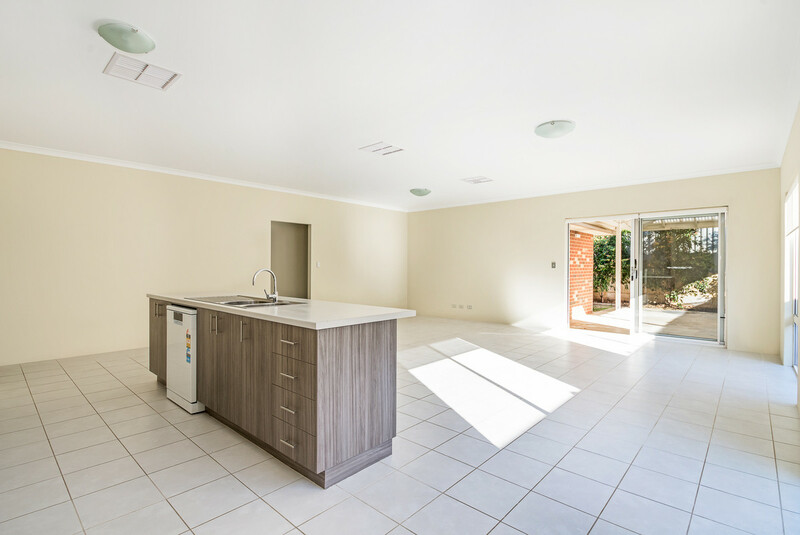 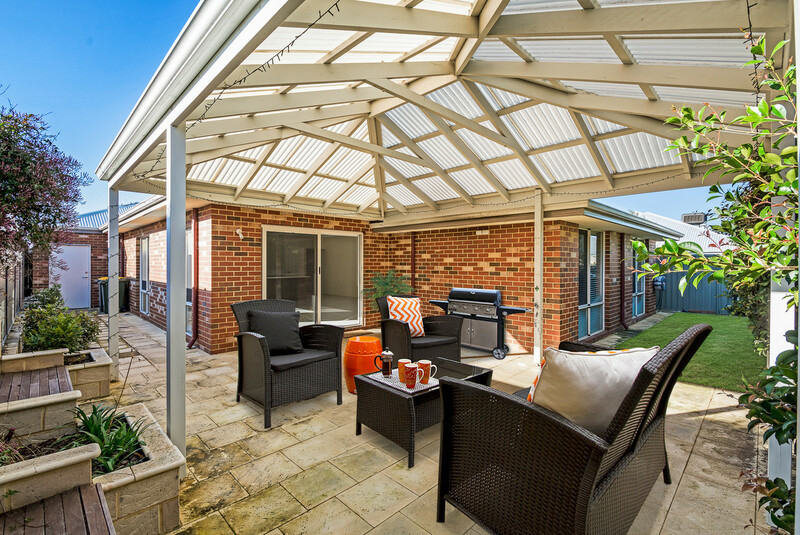 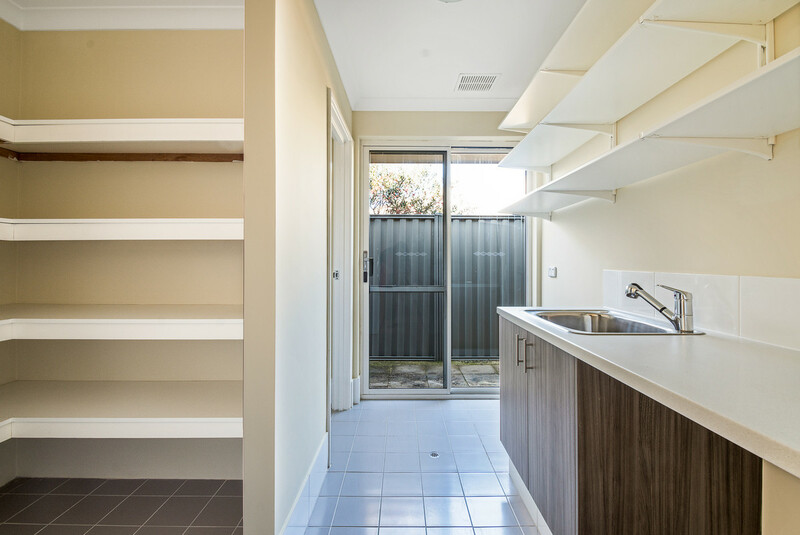 If you are thinking of downsizing, an investment or even a First Home Buyer, look no further, you have found the perfect home! 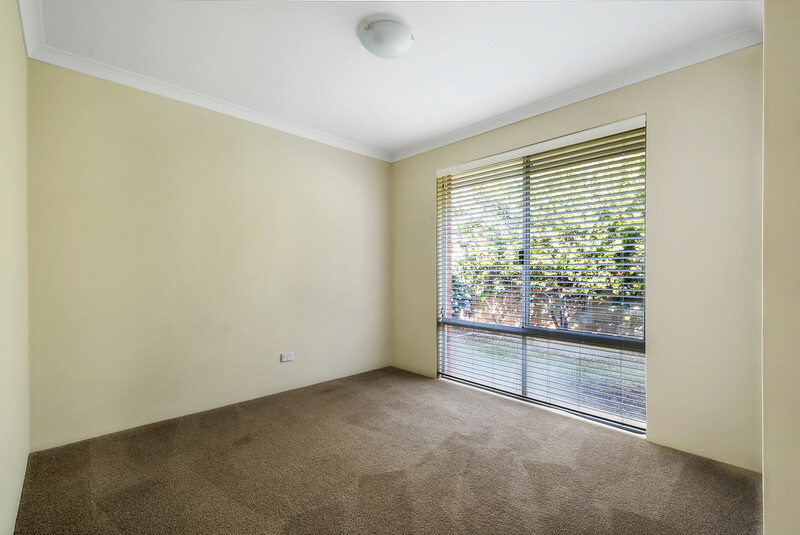 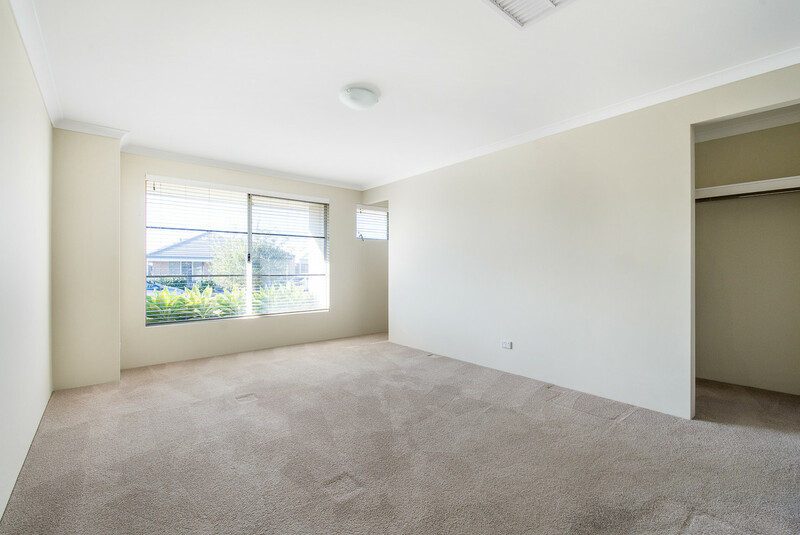 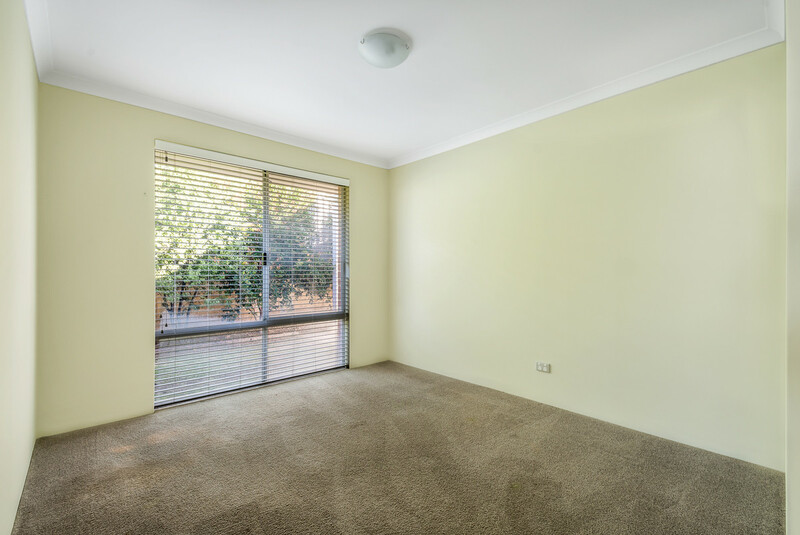 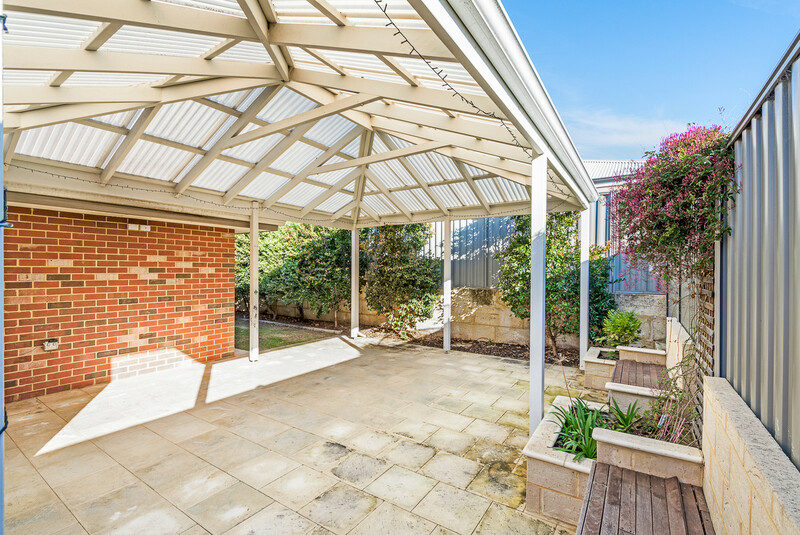 You are surrounded by modern established homes and are walking distance to Butler Train station, public transport, shops and local schools. 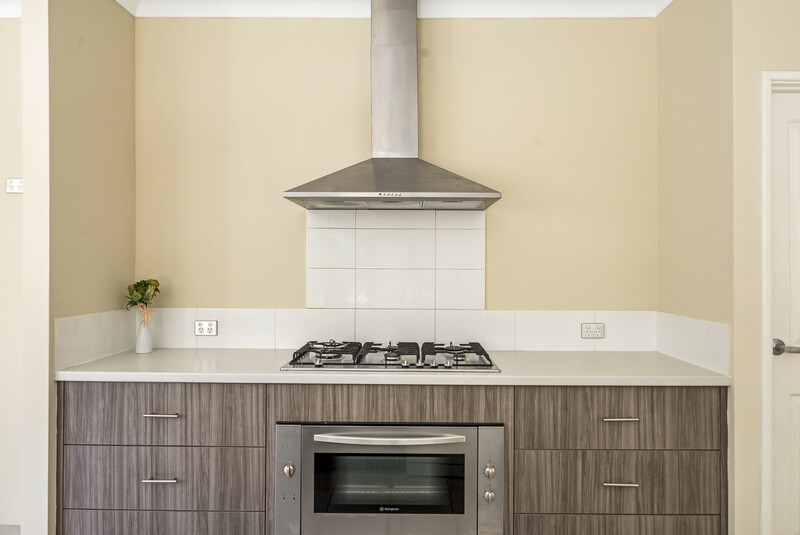 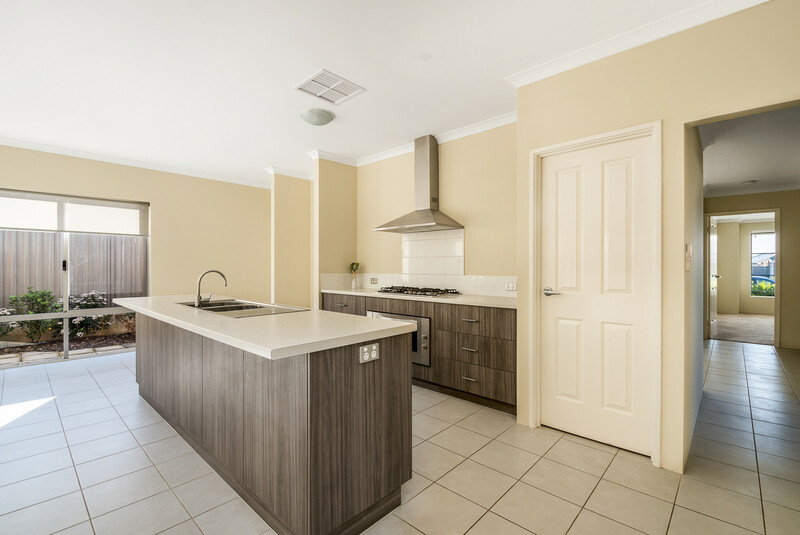 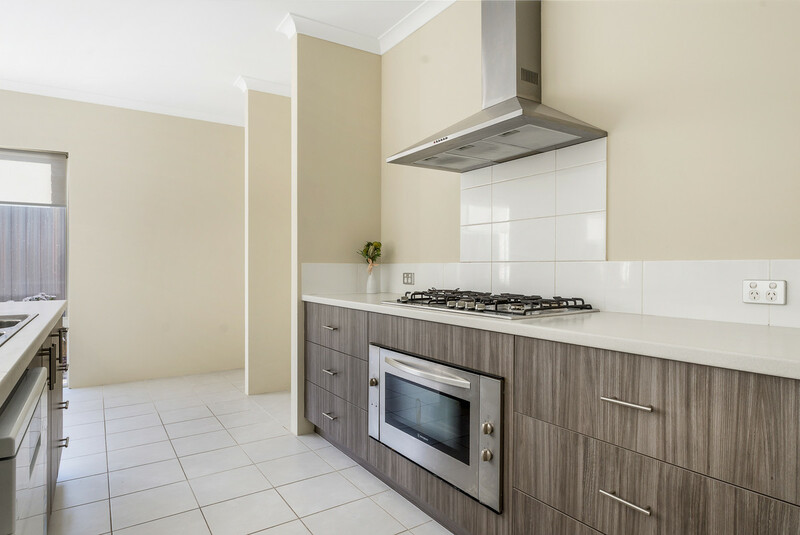 – The well-appointed kitchen features 900mm stainless steel appliances, island bench with dishwasher recess, tiled splash back, walk in pantry and fridge recess. 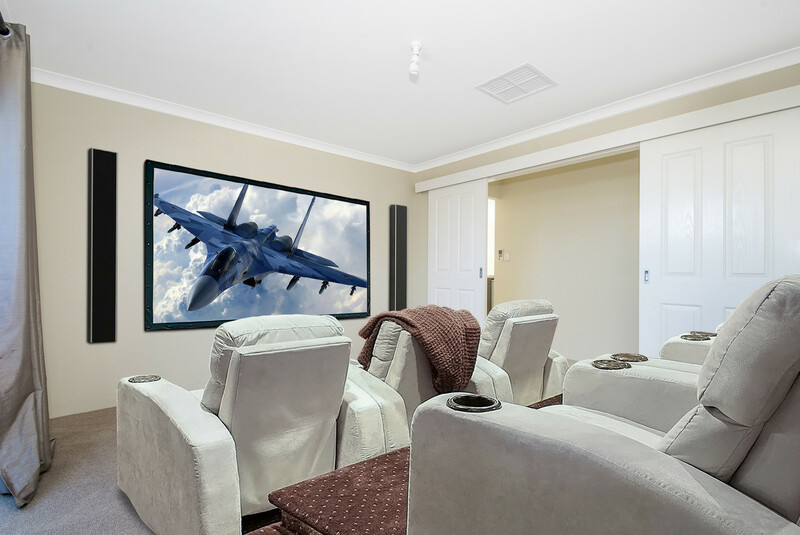 – Sit back, relax and watch your favourite movie in the enclosed Theatre room. 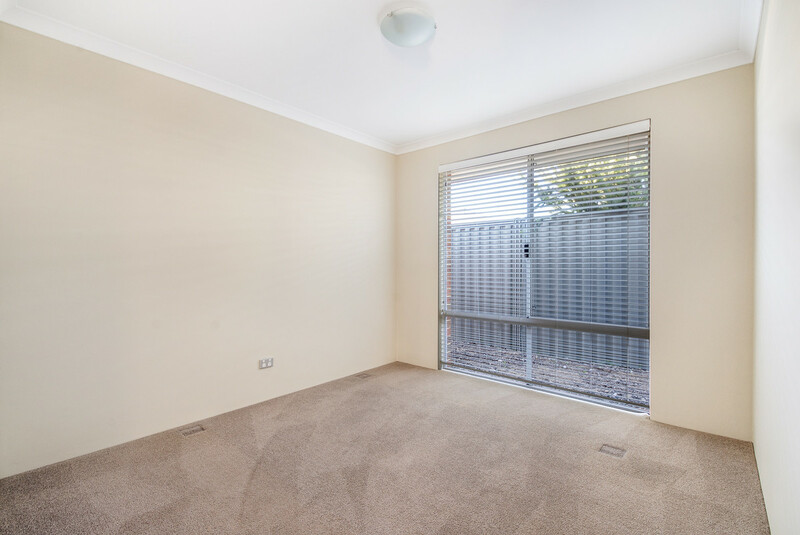 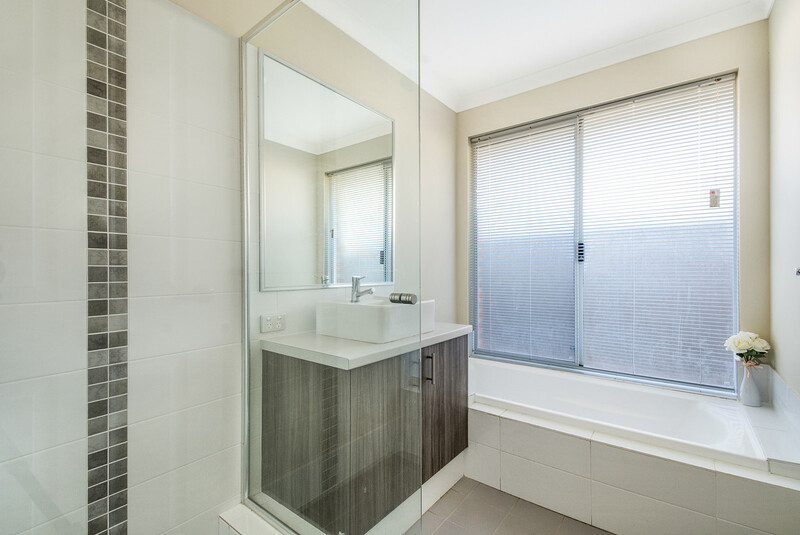 Don’t delay, call Leoni today to book your private viewing!